It’s always a dream for webcomic artist/comic bloggers to have their works publish or in physical form. 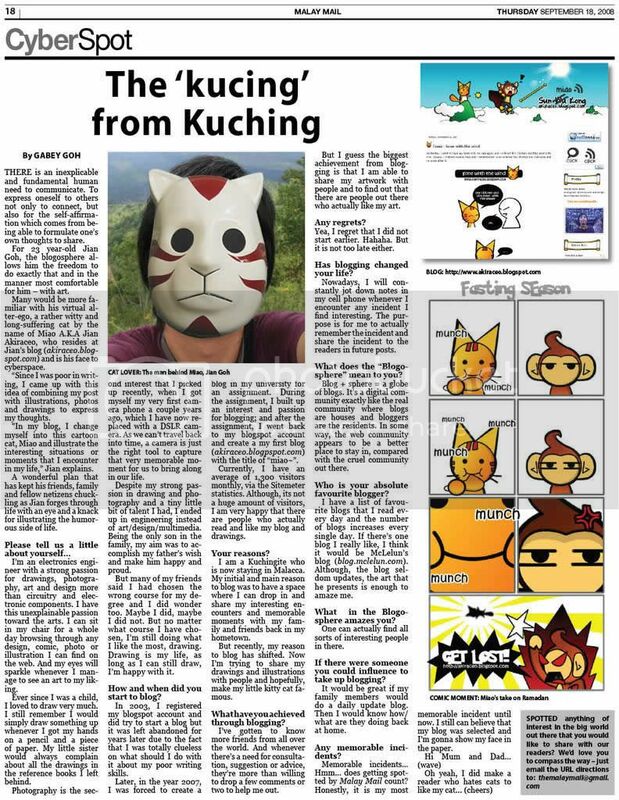 So to fulfill that dream before the world ends (in 2012), I did a collaborative work with the webcomic artists from Bolehland, Bro,don’t like that Bro and I-know-you-dont-give-a-damn-about-my-Life and come up with a 2012 calendar!! TADA!!! If you’re interested to have one, the info is just right below this image. I’m sorry the order period is over but you may try and send an email to me to check for any extra copies. Grab one now while stocks last!! 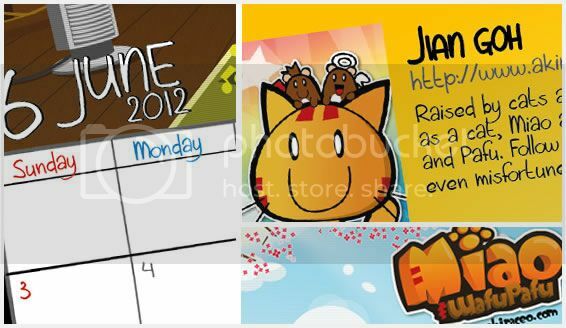 Pingback: Preorder: Calendar 2012 « Miao & WafuPafu Comic Blog | Cuteness Overdose!